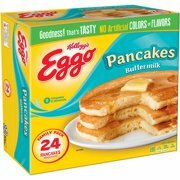 Showing 40 of 633 results that match your query. 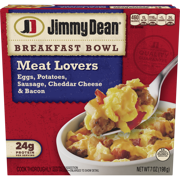 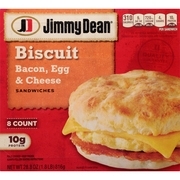 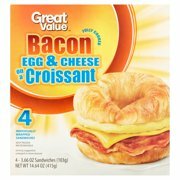 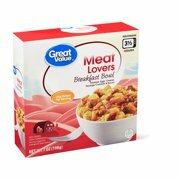 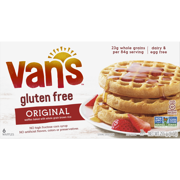 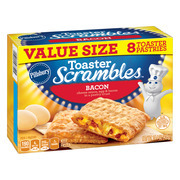 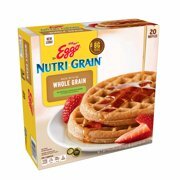 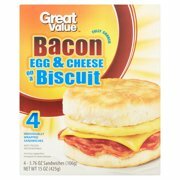 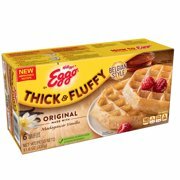 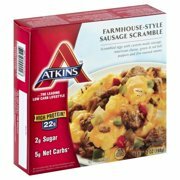 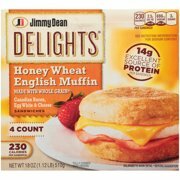 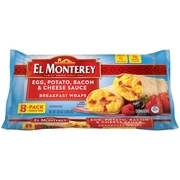 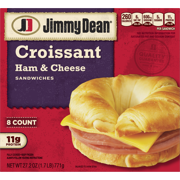 Product - Jimmy Dean® Meat Lovers Breakfast Bowl, 7 oz. 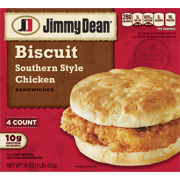 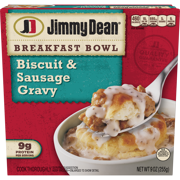 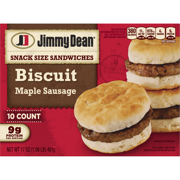 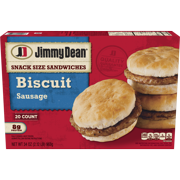 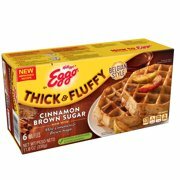 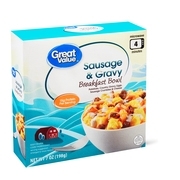 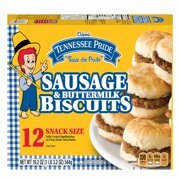 Product - Jimmy Dean® Biscuit & Sausage Gravy Breakfast Bowl, 9 oz. 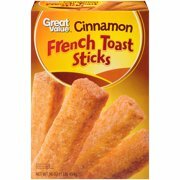 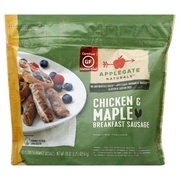 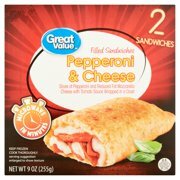 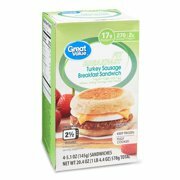 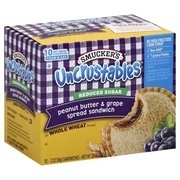 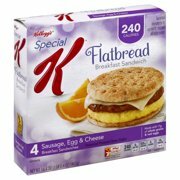 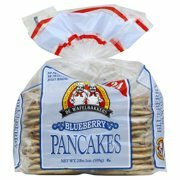 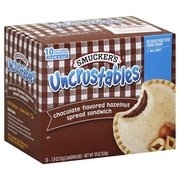 Product - Butterball Natural Inspirations Turkey Breakfast Sausage Patties, 8 Oz. 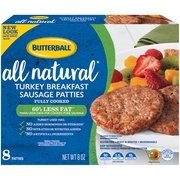 Butterball Natural Inspirations Turkey Breakfast Sausage Patties, 8 Oz. 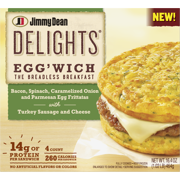 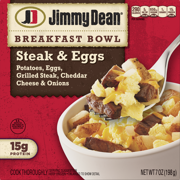 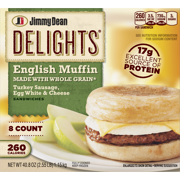 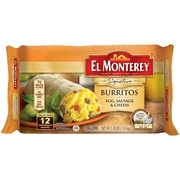 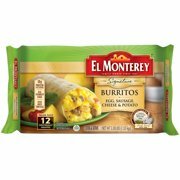 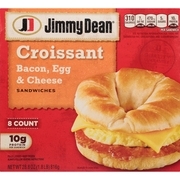 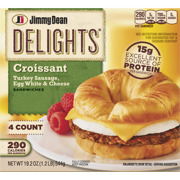 Product - Jimmy Dean® Steak, Egg & Cheese Breakfast Bowl, 7 oz. 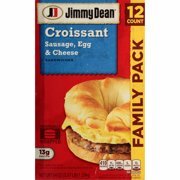 Jimmy Dean® Steak, Egg & Cheese Breakfast Bowl, 7 oz.